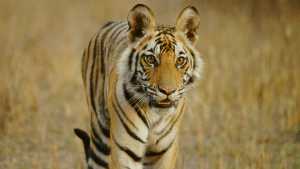 EDITORIAL NOTE: Now this is only a “rumor” at this point, so take it with a “grain of salt” so-to-speak until we get an official release announcement, but here is some early release date news for you. 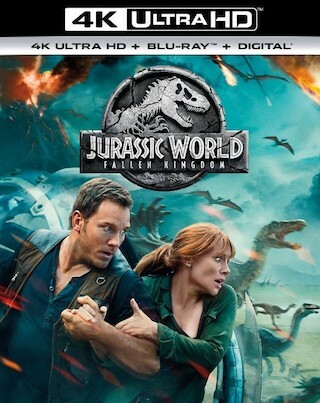 It would appear, in an early alert to retailers, that “Jurassic World: Fallen Kingdom” is coming to 4K UHD Blu-ray, Blu-ray Disc, and Blu-ray 3D on September 18th via Universal Studios Home Entertainment. The release is available for PRE-ORDER over at Amazon on the said formats, just click the links above. Tech specs and bonus materials have not been detailed yet. 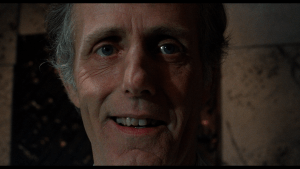 It appears that the 4K and Blu-ray 3D will come in the form of “combo pack” with a Blu-ray Disc, and a Digital Copy of the film included – while the Blu-ray Disc release will include a DVD, and Digital Copy of the film. 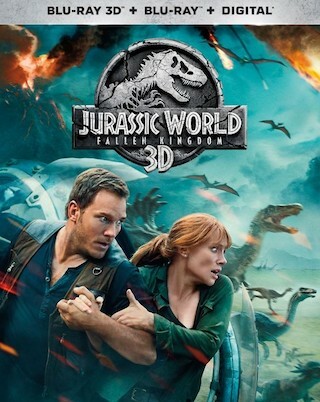 Stay tuned for further updates, and most importantly for an official press release announcement from the studio (Universal) confirming that rumored release date leaked by a certain retailer. Also, there are going to be some cool exclusives available at the physical retailers, I’ve already scoped them all out, and will be going over them all below for those interested. 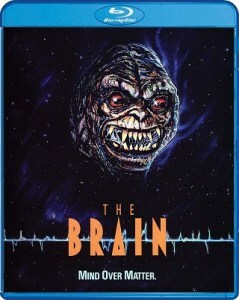 More on that, as well as the other cover art for the Blu-ray and Blu-ray 3D releases, further below, after the break. 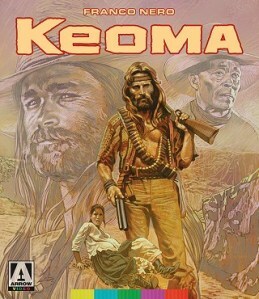 Okay, so Steelbook fans, like myself, rejoice. Best Buy, as usual, has scored themselves exclusives for both 4K UHD Blu-ray and Blu-ray Disc releases. 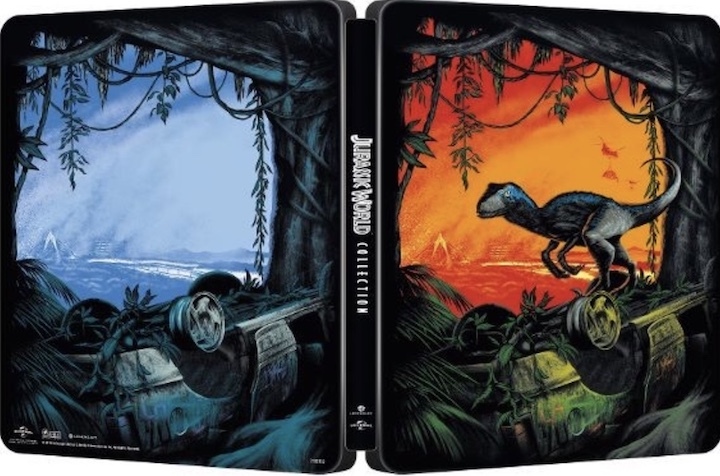 Steelbooks on both formats are pictured below, and can be pre-ordered over at Best Buy by clicking on their art or links. 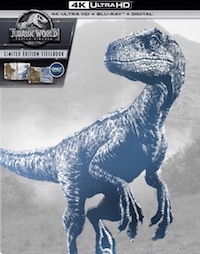 Next, we have even more Steelbooks, again exclusive at Best Buy. 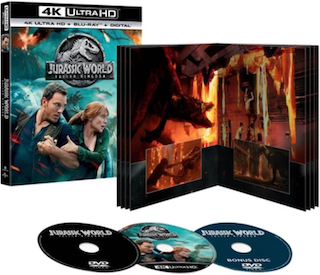 This time it’s for a bundled “Jurassic World: 5-Movie Collection” available for both the 4K UHD Blu-ray and Blu-ray Disc releases. 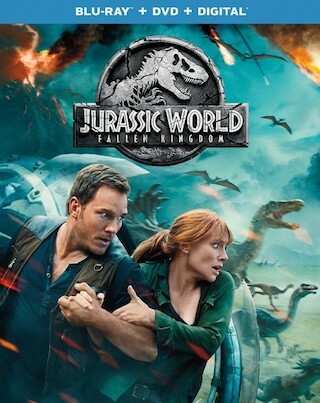 This includes all five of the films now in the “Jurassic” franchise. Another retailer will also get a 5-movie collection, similar, as you’ll find further below. The artwork for these can be seen pictured below, and pre-order links over at Best Buy for these can be found above. Now onto the next retailer, Target, and their exclusives. 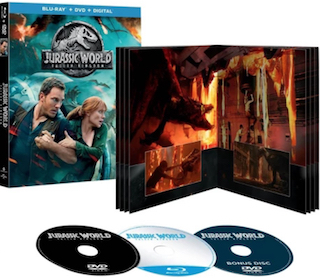 They will be getting what appears to be booklet packaging for both 4K UHD Blu-ray and Blu-ray Disc releases. You can find the artwork pictured below, and the pre-order links over at Target above. 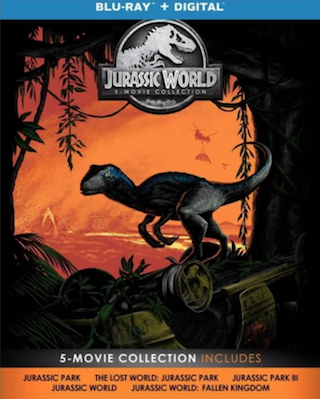 Target will also be getting another exclusive, a “Jurassic World: 5-Movie Collection” available for the Blu-ray Disc release. This set’s artwork is pictured below, and you can find the pre-order link above. Lastly, retailer Walmart is getting a pretty unique exclusive on the Blu-ray Disc release. 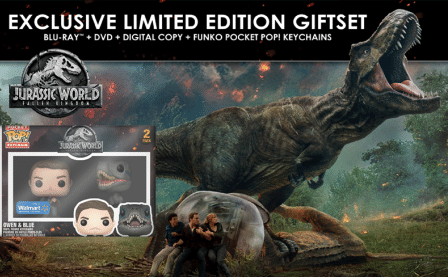 This “Exclusive Limited Edition Giftset” will include Two Funko Rocket Pop! keychains, which can found pictured below. You can pre-order this set via the link above.